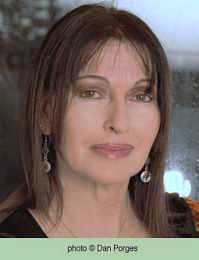 Mira Magen was born in Kfar Saba, Israel, in 1950 to an Orthodox family. She studied psychology and sociology before turning to nursing. 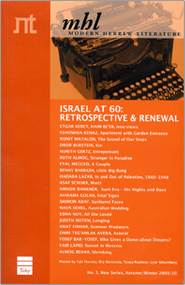 She worked as a nurse at Hadassah Hospital in Jerusalem and started publishing short stories in the early 1990s. Magen has published a number of bestselling novels and a book of short stories. She has been awarded the Olschwung Foundation Award (1988), the Prime Minister's Prize (2005) and the Book Publishers Association's Gold Book Prize five times (2001; 2004; 2005; 2011; 2012).